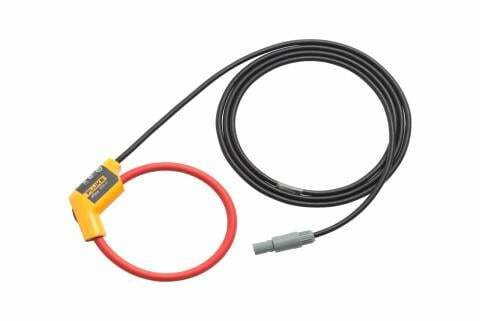 100 mm test lead for connecting measurement input to the Fluke 1730 Energy Logger. 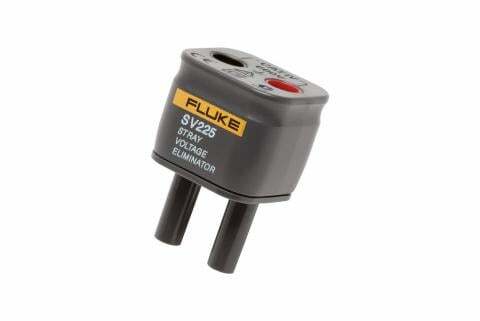 2 m test lead for connecting measurement input to the Fluke 1730 Energy Logger. 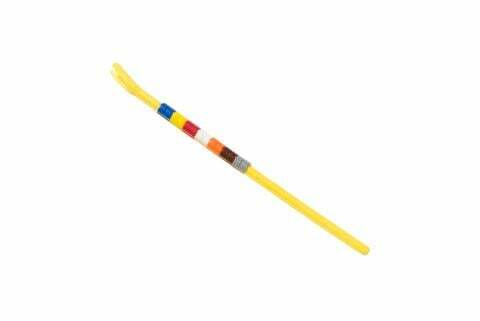 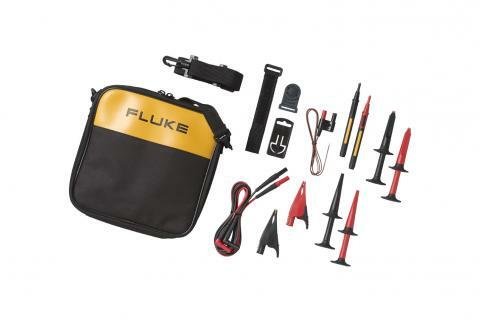 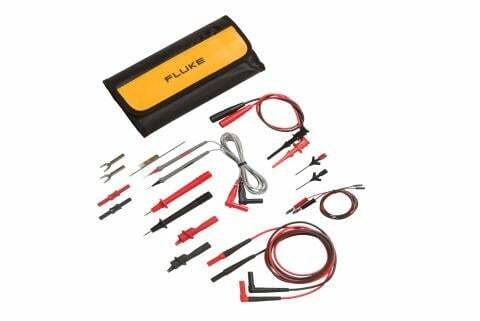 Flat, three phase voltage connection cable for the Fluke 1730 Energy Logger. 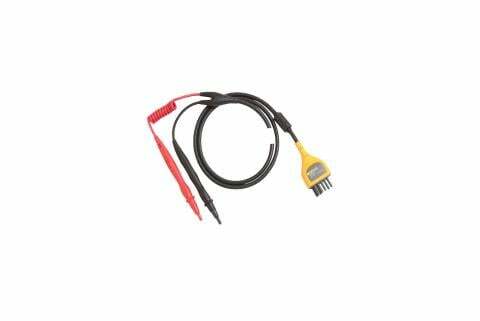 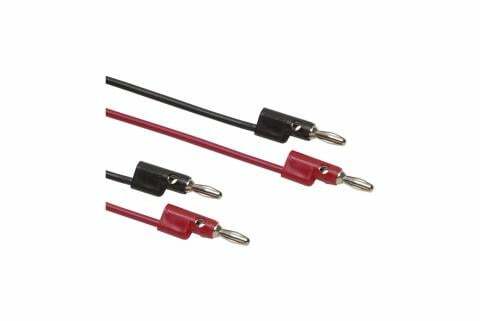 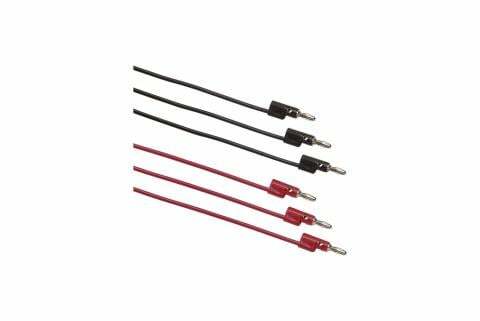 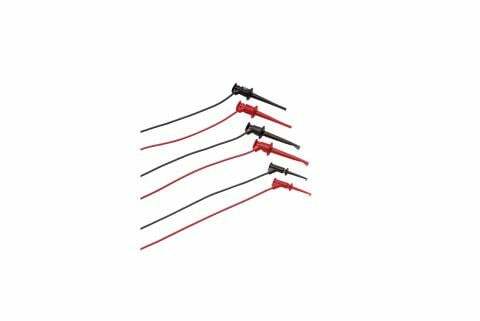 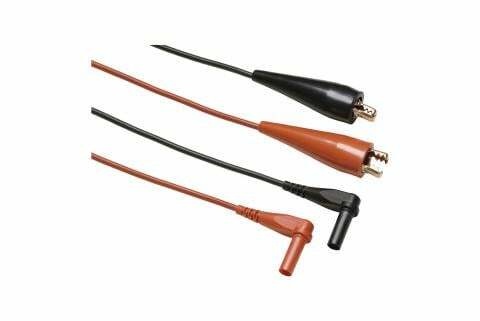 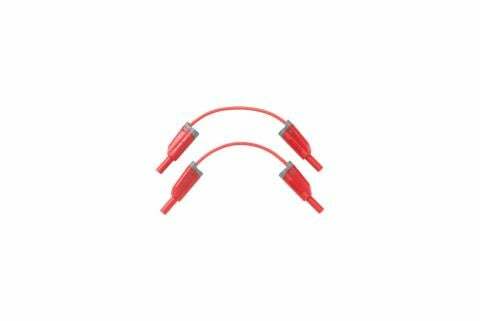 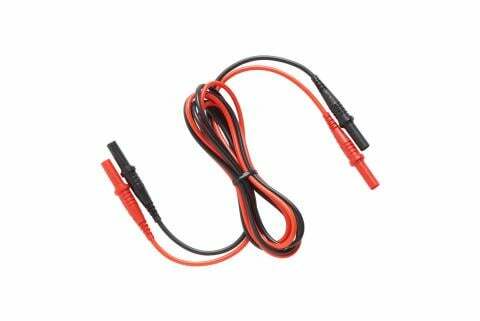 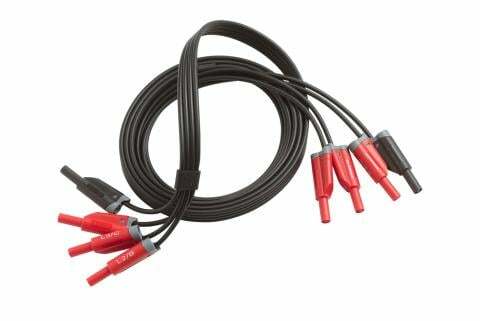 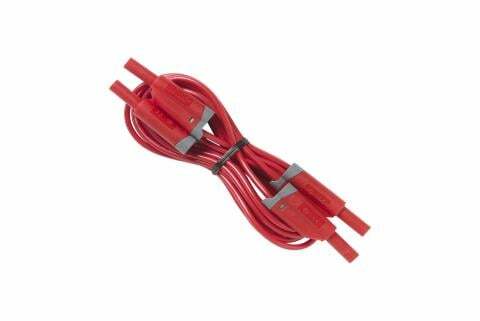 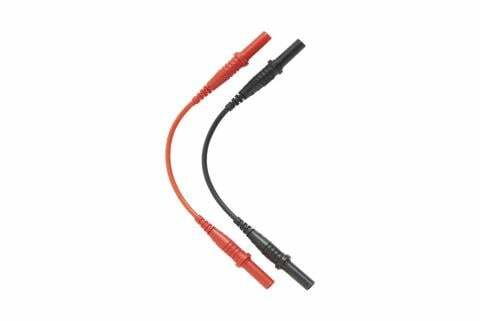 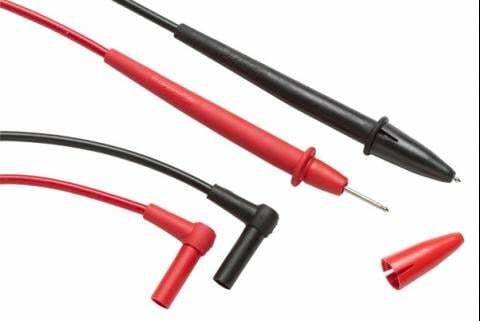 0.1 m test lead for connecting measurement input to Fluke 17XX Power or Energy Loggers. 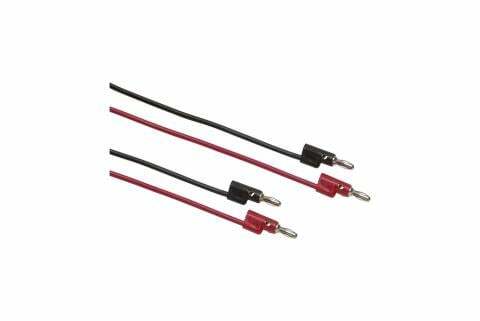 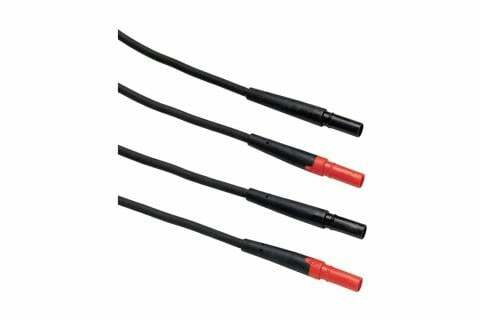 1.5 m test lead for connecting measurement input to Fluke 17XX Power or Energy Loggers. 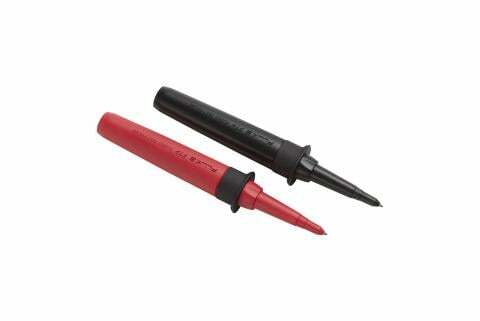 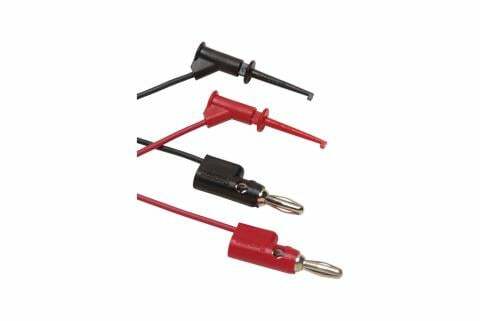 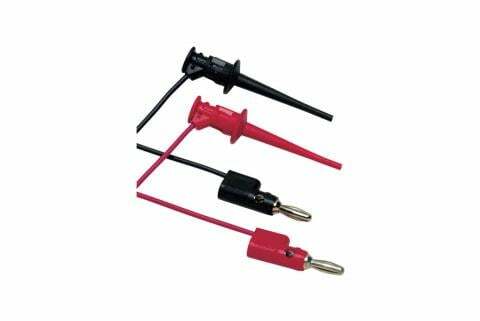 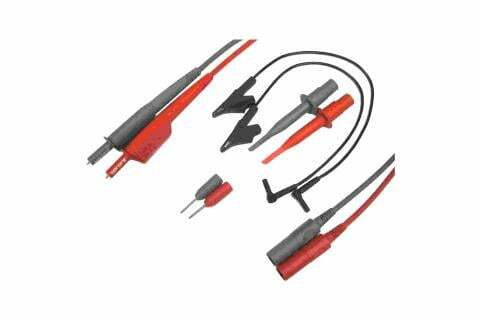 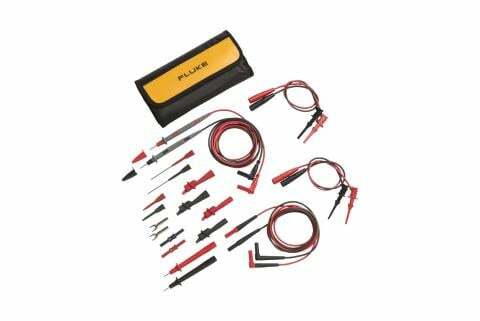 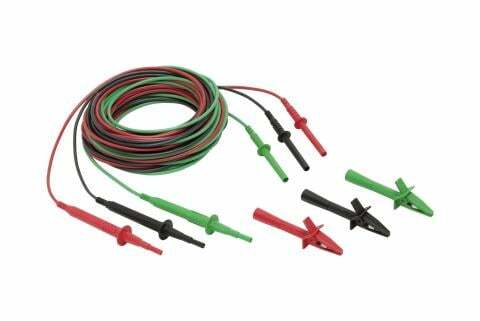 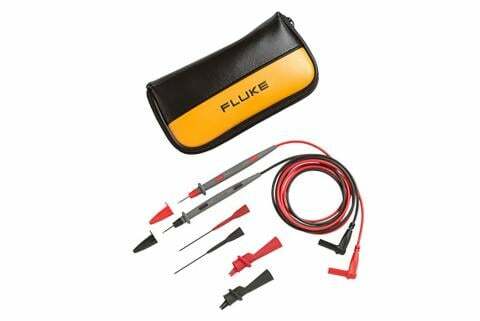 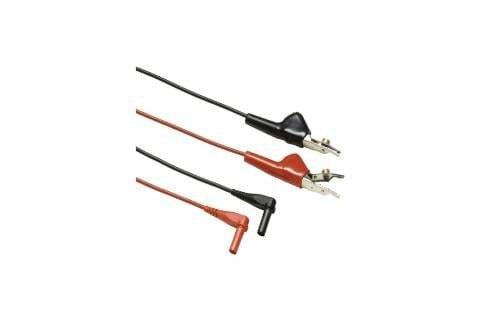 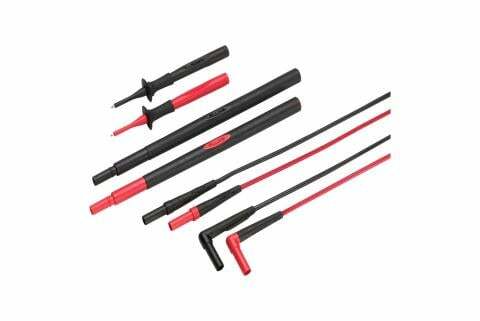 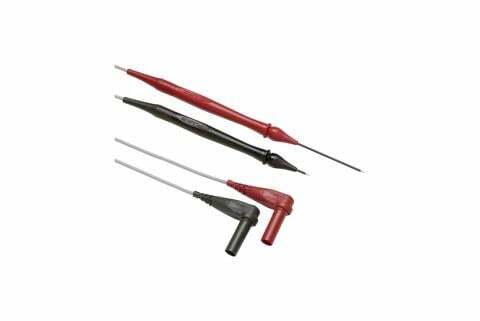 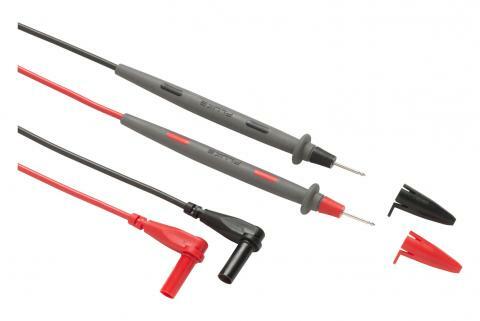 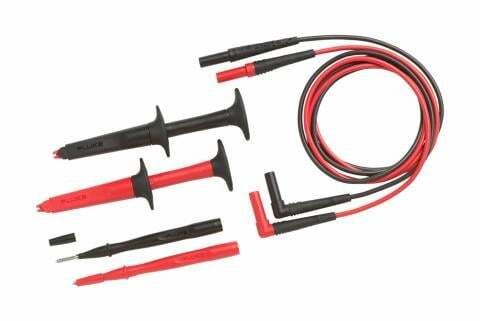 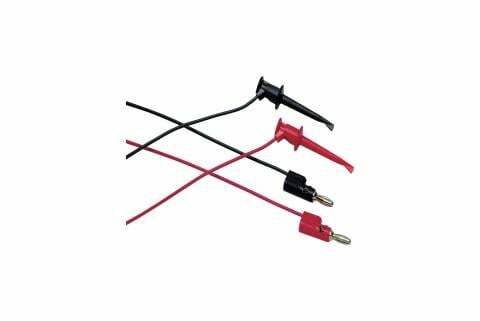 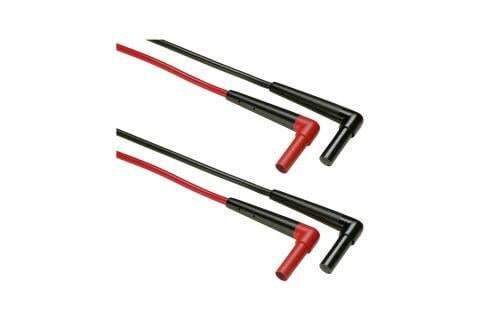 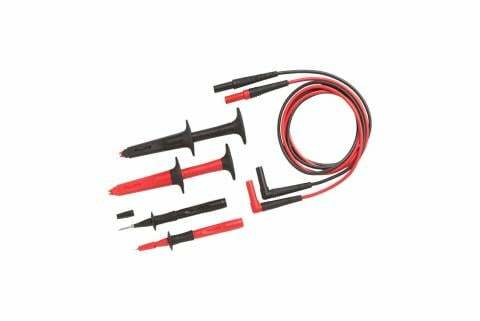 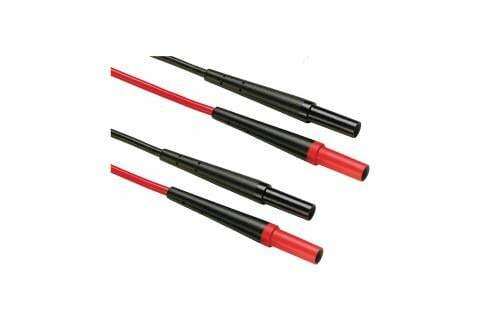 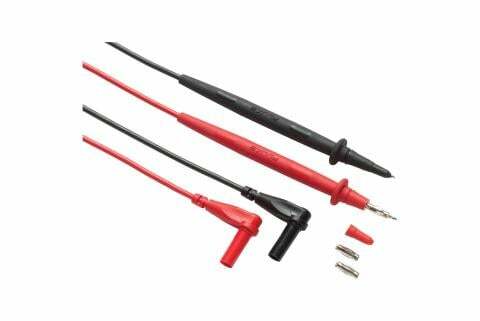 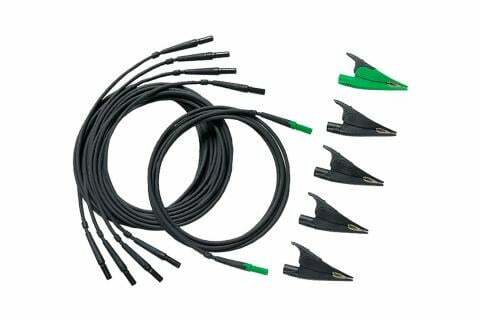 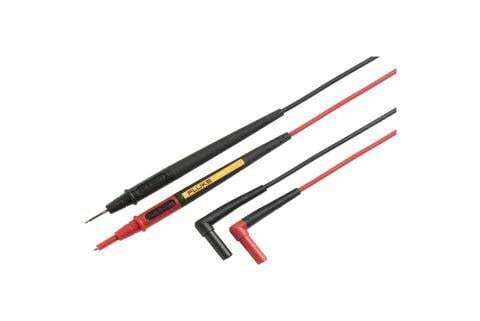 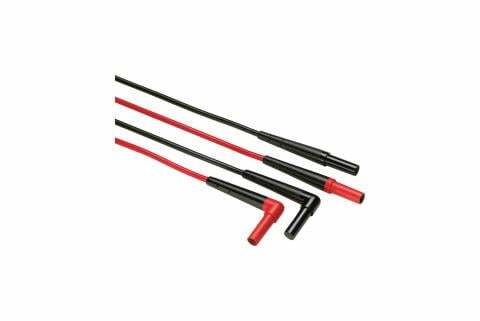 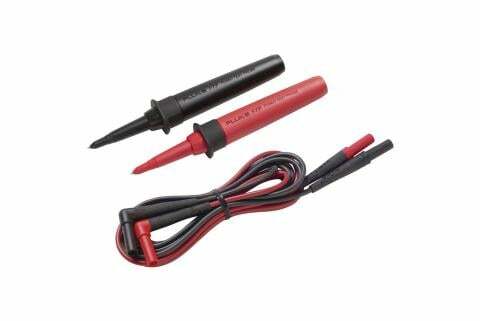 SureGrip Fused Test Probes with built-in replaceable fuses for additional measurement protection.